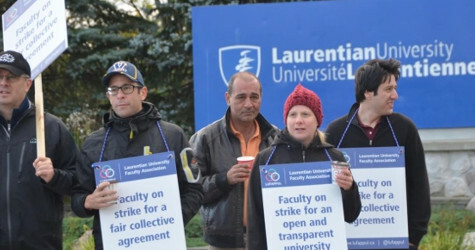 In the latest turmoil in the Canadian university sector, faculty at Laurentian University are now on strike. 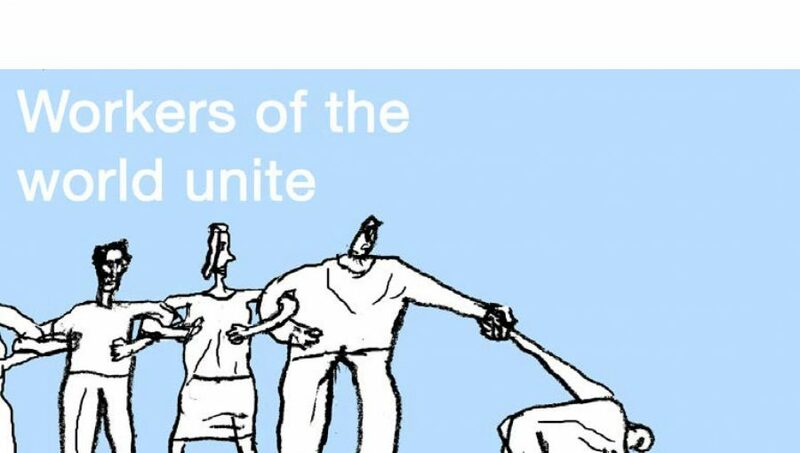 At the core is the longstanding vices of the neoliberal university – underfunding, lack of hiring faculty, commercialization and privatization, and the hiring of a vast bureaucracy of private managers in the ceaseless efforts to benchmark, marketize and monetize ‘assets’. 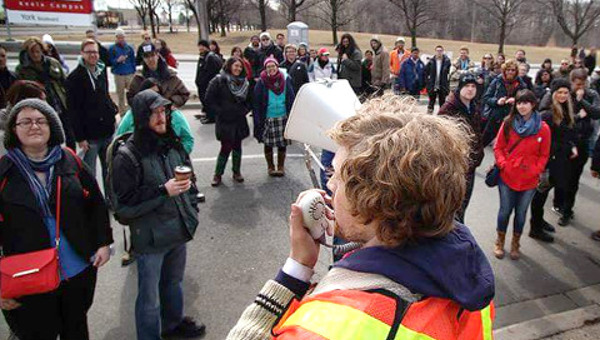 Ontario is the province that has by many measures the most poorly funded university sector in Canada; it has been steadily running its public university system down, and increasing the portion of operating funds coming from student fees (masked by re-packaging aid programs and misleading selling it as free tuition). Members of the Laurentian University Faculty Association (LUFA) voted ninety-one per cent in favour of job action in the event that a new collective agreement cannot be reached with the University’s Board of Governors. “We are most grateful for this strong show of support from our members,” said LUFA president Jim Ketchen. “We don’t want to strike, but will if the administration isn’t willing to negotiate a fair collective agreement.” LUFA is fighting concession demands that would erode core faculty rights, reduce salary scale competitiveness and diminish eligibility for parental/pregnancy leave. Last week on the picket line, one of my students asked me directly, “So what is the strike about exactly?” The short answer, I told him, was “protecting our university.” It’s about professors standing up for education and standing up for the principle that a university’s primary mission is to contribute to the well-being of its citizens and to Canada as a whole. The long answer, I said, was a bit more complicated. And it starts with the fact that universities are increasingly no longer about quality education, but about serving private business, while universities themselves are becoming profit-oriented institutions. Facts that are as sadly true of Laurentian today as they are across the province of Ontario. 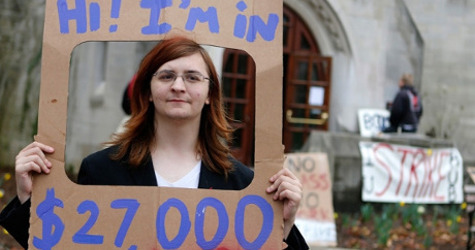 For over the past couple of decades, even as tuition fees and student debt have skyrocketed, governments have cut back their funding and left universities to figure out how to cope. The most typical result has been program and staff cuts, ballooning class sizes, and more workload for everyone. But the other result has been the introduction of new business models for university operation. Dramatic increases in administrators and administrator salaries. Ever greater efforts to construct more buildings. More selling and debt-leveraging of university-owned real estate. And ever more egregious efforts to offload the costs of all this onto students and faculty. In Ontario today, public funding for universities on a per-student basis has fallen to dead last among the provinces. At the same time, Ontario universities rely more on tuition fee increases and student debt than any others in Canada. In Sudbury, Laurentian has hired more six-figure administrators than ever before. It has also taken on more debt to erect new buildings, and refused to hire new faculty when professors retire or, when forced, only hired new faculty on a temporary or part-time basis. Now the administration has taken the next step in its new ‘university as a business’ model – putting its faculty out on strike, and then blaming its professors for economic and enrollment problems, arguing that only if it can cut costs and increase workloads can Laurentian continue to operate. But there are a number of problems with this line of thinking. Most importantly, universities are not profit-making institutions, and putting it only in these terms means that the issues of quality and access to education are placed on the back burner. Second, forcing a strike on faculty is hardly a way to improve the functioning of the university, nor does it in any way improve its reputation or educational quality. Instead, what students, faculty and the community want is an institution committed to teaching, discovery and engagement. To our students, we want to say that we realize how difficult the past few days have been. But it is our hope that you will support us in our efforts to protect and improve education at Laurentian. To the administration, what we want is what all university educators deserve and require – a fair faculty course load across all departments so that we can cultivate a learning environment that helps our students excel. We also want the administration to remember that there are no problems – financial or otherwise – that cannot be better resolved by creative and open discussion rather than by conflict followed by silence. 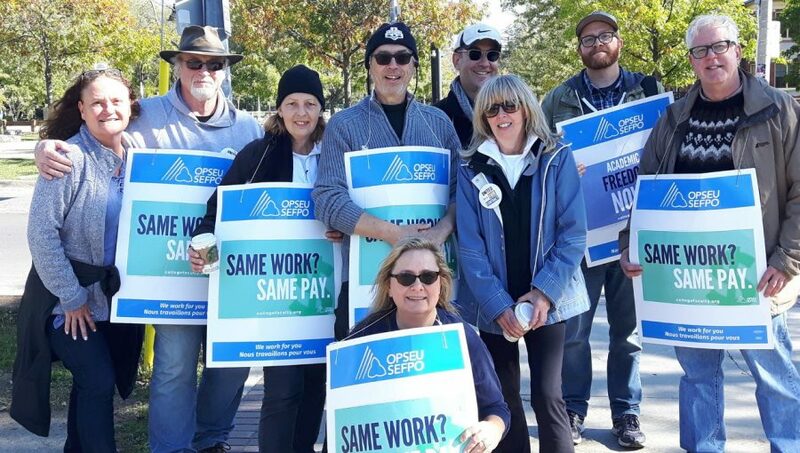 And to the Sudbury community, we want to emphasize that we would much rather be in the classroom teaching our students, doing our research and contributing to our community, than walking a picket line. John Peters is an associate professor of Labour Studies at Laurentian University. This article first published by the Sudbury Star . John Peters is an associate professor of Labour Studies at Laurentian University. He is a critical social scientist with research interests in economic globalization, inequality, labour market deregulation, democratic politics, and union renewal.